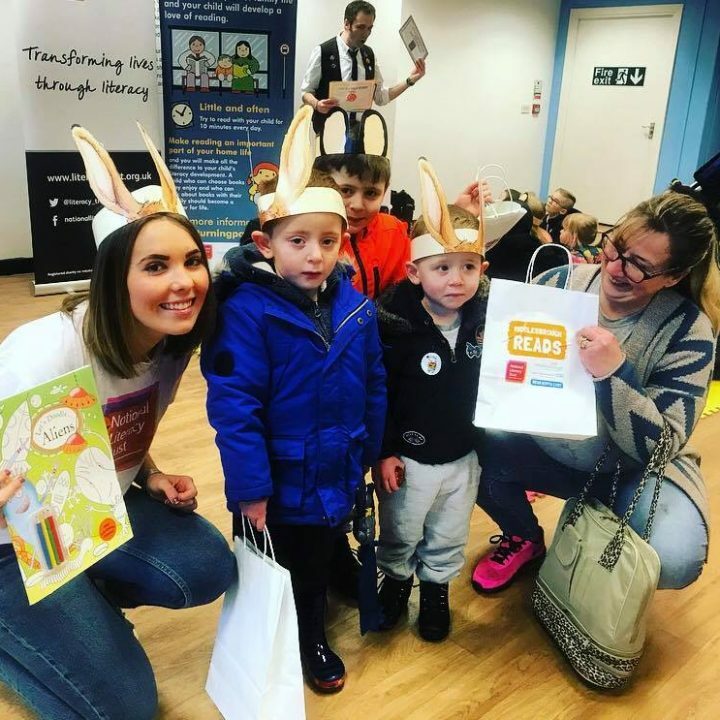 We teamed up with the National Literacy Trust Hub in Middlesbrough to host the ‘Pop-Up Story Shop’ to encourage more families in the region to read together. As well as free books on offer, there were story telling sessions, crafts and reading-themed activities to keep children entertained as part of free Kids Club. Allison Potter, Manager of the National Literacy Trust Hub in Middlesbrough, said: “We are delighted to be working with Hillstreet Centre to launch this ‘Pop-Up Story Shop’ during the half term holidays. 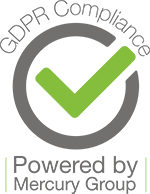 The National Literacy Trust is an independent charity working with schools and communities to create long-term change in areas where low levels of literacy are entrenched, intergenerational and seriously impacting on people’s lives. In 2013 it launched the National Literacy Trust Hub in Middlesbrough, branded as the Middlesbrough Reading Campaign. A range of partners work together to promote reading and improve literacy levels in the town. Peter Drabble, centre manager, said: “We are thrilled to be working with the National Literacy Trust. Hillstreet is keen to promote reading and literacy skills in local families. We have held writing competitions and story-themed events in the past which have always been a huge success. Sign up to our free Kids Club here and be the first to hear about other exciting news and events.